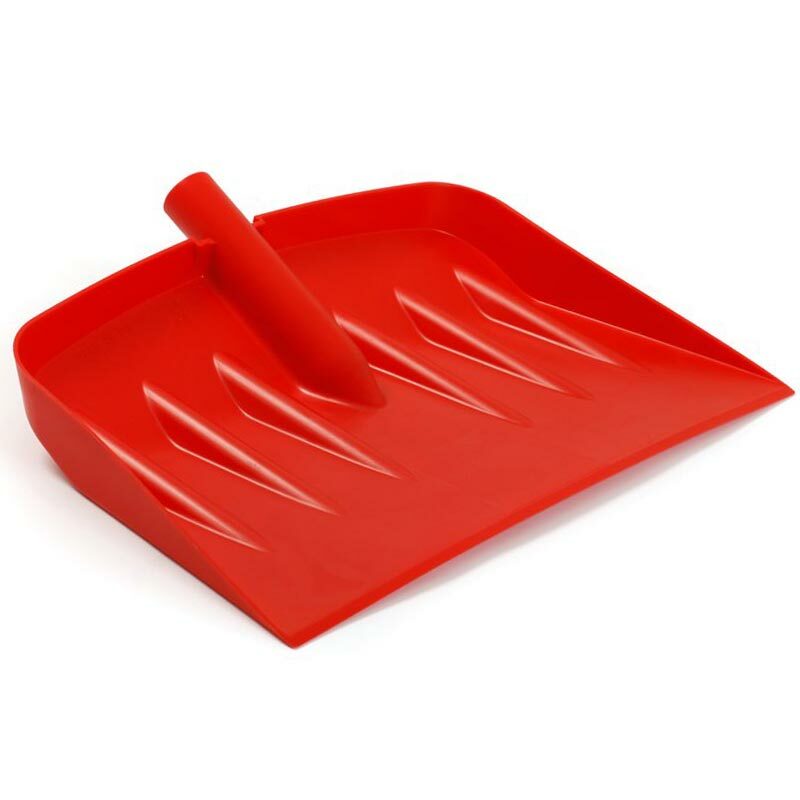 The plastic Snow Shovel Replacement Head Red is the perfect tool to clear your home and garden of debris such as snow, leaves and compost. It can move large quantities of sediment and is a great replacement for your broken shovel. Made from a hard-wearing, durable plastic, makes it suitable for use in and around the home and garden.